The results are in, and we're pleased to announce the winners from this year's Environmental Competition! It was another year with lots of wonderful entries, and we would like to thank everybody who sent in their competition photos. But there can be only one winner in each category, so take a look below at the blooming marvellous gardens we had the pleasure of seeing this year. Each winner received £75, and the Overall Winner received £250 and the winning category prize! *see below for the full transformation! "When I moved in a year ago the garden had not been cared for in a very long time. It was muddy, uneven, overgrown and covered in weeds and leaves, as well as many years’ worth of litter underneath all the shrubs. 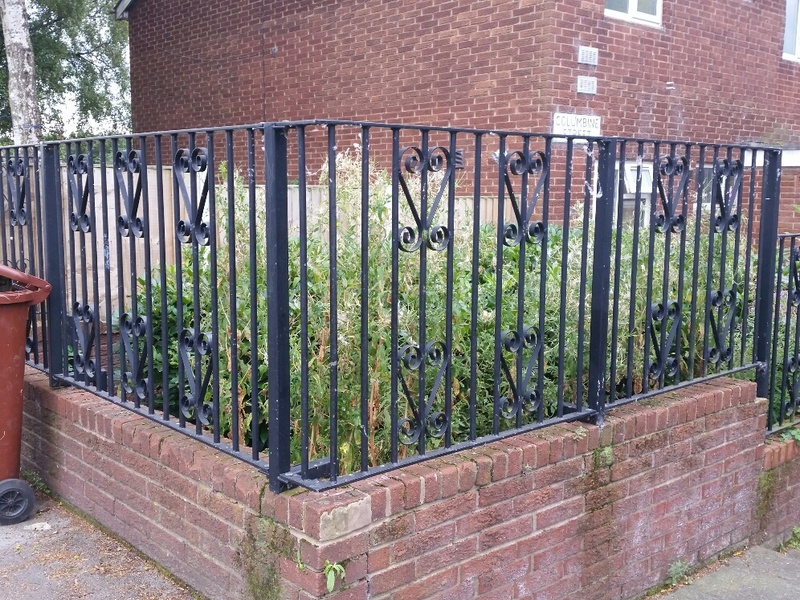 One side was inaccessible because it was covered with bushes and the other side was constantly used for flytipping - it was in a real state! 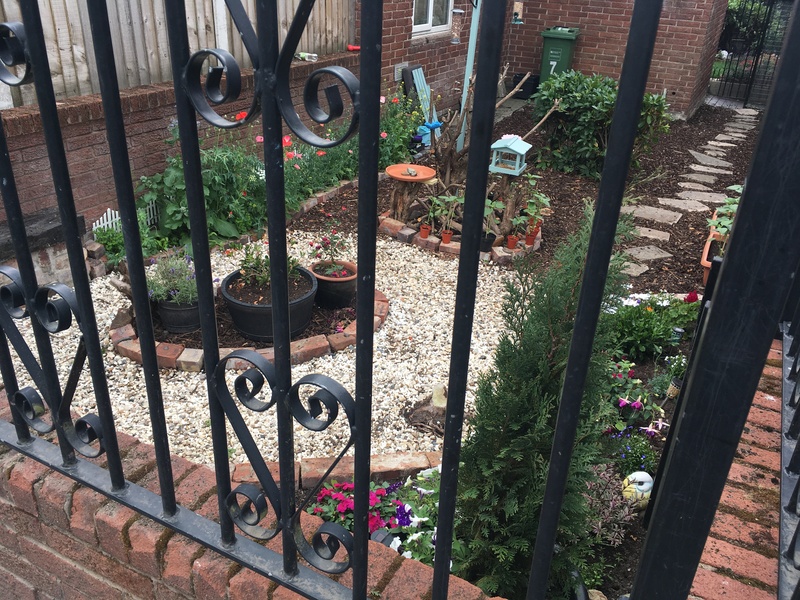 "At the beginning of spring this year I decided to tidy it up, filling over 20 bin bags with rubbish, weeds, and leaves. Once that had been done, lots of people on the estate were commenting on how much better it looked and I felt proud and encouraged to do more. I kept an eye on freecycle and gumtree for people giving away anything I could use in the garden. Bricks, soil, pebbles, big rockery rocks, stepping stones, I even got some rolls of grass turf! "I’ve never done any gardening before so not all the plants have survived, but I’ve learnt a lot and I’m looking forward to seeing it grow over the years. The other residents think it’s lovely and many people on the estate have said how nice it is and how much it has improved the street. "I suffer from poor mental health but I have found that gardening helps immensely with my mood, and even though it was overwhelming talking to so many people, I have got to know all my neighbours from being out in the garden all day. "I feel like I’m really part of the community now because of how many people I’ve met doing the garden. It feels really nice, and it feels nice to be proud of where I live every time I go outside." To find out more about our Environmental Competition, or to hear about more opportunities in your area please email customerinvolvement@onemanchester.co.uk.